Designed and finished for the way we live today - custom, high-end, tons of storage, open & bright, clean, green and so efficient. This BRAND NEW home will be built by URBAN FABRIC BUILDERS. Will be built with a low HERS rating and Energy Star Certified with rooftop Solar that will keep your energy costs low. Zero Energy Ready basement home with an efficient ERV air comfort system for a clean & fresh environment free of allergens and built green. 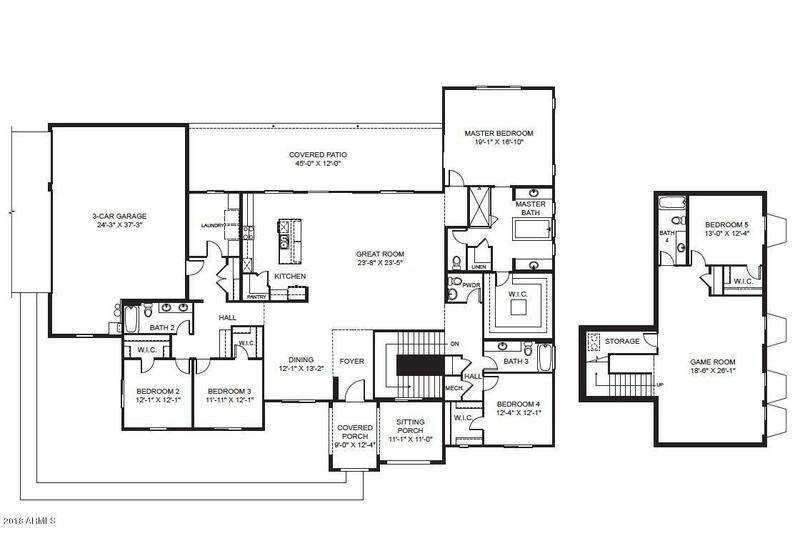 See floor plan in photos.